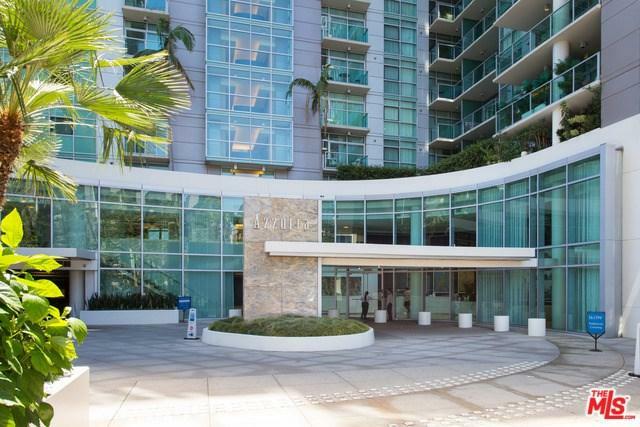 13700 Marina Pointe Drive #1209, Marina Del Rey, CA 90292 (#18384504) :: Ardent Real Estate Group, Inc.
Large, highly desired 1 bedroom, 1.5 bathroom unit with gorgeous City, Mountain and Ocean views rom the 12th floor in the full service, Azzurra. 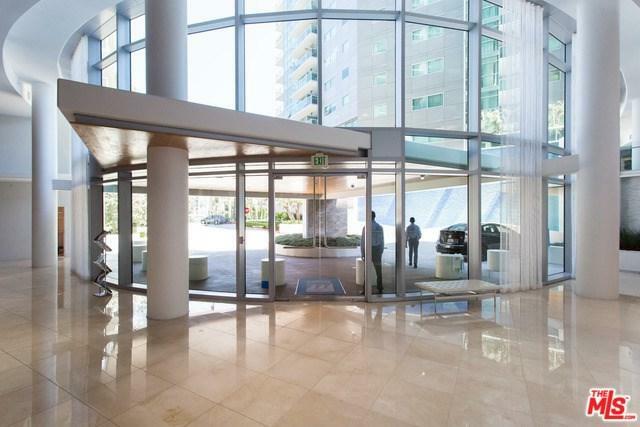 Unit features hardwood floors, open floorplan with spacious living/dining areas, great natural light, floor to ceiling windows, stainless steel appliances, granite counters, huge walk-in closet, large balcony, 2 car parking, washer/dryer inside & much more! 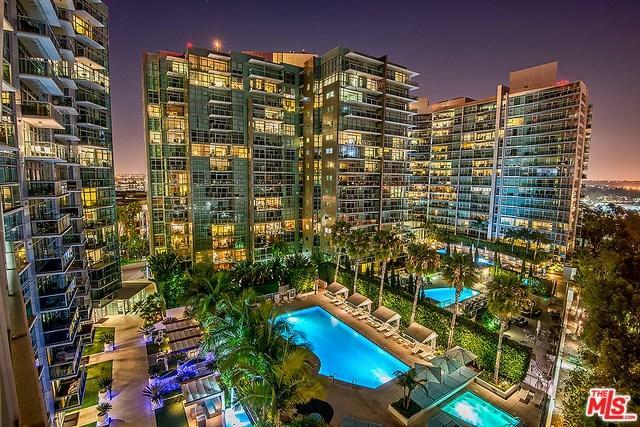 Rent includes cable w/HD channels, internet, water, trash & an abundance of resort-style amenities - 24 hour valet parking for guests, 24 hour front desk & security, concierge, rooftop spa & sky-lounge w/panoramic views, outdoor kitchen with BBQ's, sparkling heated pool & spa, business center, media lounge, fine art collection, indoor/outdoor professional fitness center w/yoga/pilates training studio, & more. Just seconds from bike path, dog walk, shops, restaurants & dine-in movie theater. 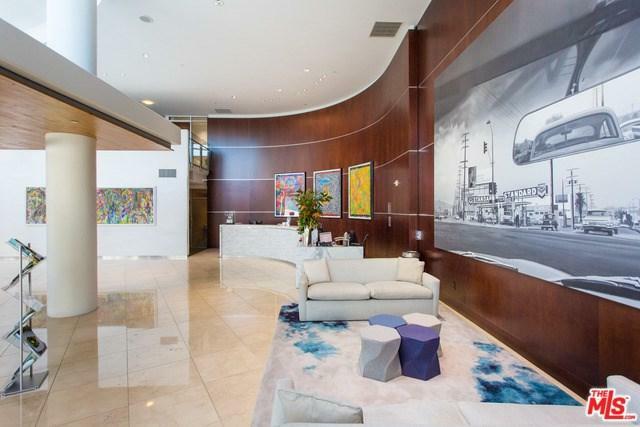 Sold by Jesse Weinberg of Keller Williams Silicon Beach.